Hawaii Vision Clinic now offers patients the new standard in precision cataract surgery with the CATALYS® Precision Laser System. 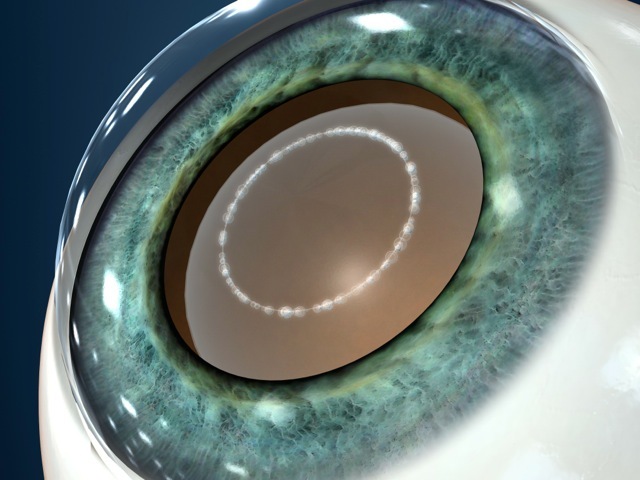 Using CATALYS, Dr. Wong can provide a gentle, highly customized cataract procedure with precision not achievable with traditional manual techniques. We include this revolutionary procedure with all of our premium lens implants in order to give our patients the most advanced surgery available with the best results and safety profile. It is also an available option for our standard cataract patients as well, allowing us to treat their astigmatism at the same time! 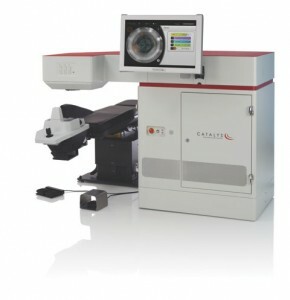 Pan Pacific has access to the global technology that is revolutionizing laser vision correction today for tomorrow. We understand that technological leadership is a must for continued excellence in patient care. IntraLase a 100% blade-free technique used to create the corneal flap. The computer-guided IntraLase laser delivers rapid pulses of light, a quadrillionth of a second each, to a pre-programmed depth and position within your cornea. Each pulse forms a microscopic bubble. As the IntraLase laser moves back and forth across your eye, the bubbles connect to form a corneal flap. Just prior to LASIK surgery, the doctor gently lifts the flap where these bubbles have created a smooth surface. 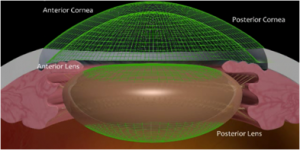 Laser Vision Correction is now FDA approved to treat Myopia, Hyperopia, and Astigmatism. The U.S. Food & Drug Administration has approved CustomVue treatments, establishing a new standard for the correction of nearsightedness (myopia), farsightedness (hyperopia) and astigmatism. Generate digital information which is transferred directly to the laser used in your procedure, to provide a new level of precision and accuracy. In addition, the CustomVue procedure uses Iris Registration Technology, the first fully automated method of aligning and registering wavefront corrections for CustomVue treatments. This non-contact method of aligning the treatment to the cornea provides greater alignment accuracy.